Love the aroma of mint leaves? Your nasal system gets better. 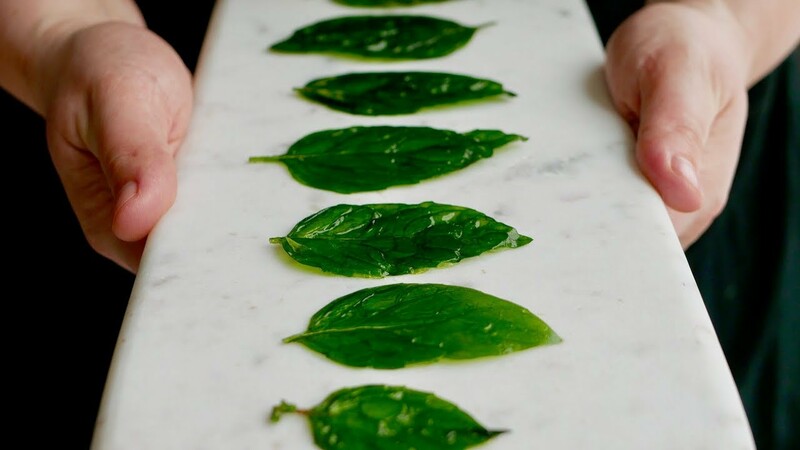 Did you ever know that the mint family is large and you have only been using mint leaves all through your life? Right from the famous basil to healthy sage or oregano used for garnishing, the mint family has a large number of culinary herbs that are healthy and tasty. Using them daily is important and here are the reasons. Drinking peppermint tea daily can alleviate stomach upsets. It is well known that peppermint oil is used to mitigate pain and eliminate stomach upsets. However, using mint family like peppermint and basil ensures a soothing effect on the stomach. Additionally, drinking peppermint tea can keep a person hydrated so that the tummy does not produce acid due to starvation. Adding a few leaves of basil can clean the harmful radicals in your body. Unlike the other edible stuff used to garnish foods, mint family including rosemary, basil and oregano can be used to garnish without a second thought. Sage, for instance, is called as a natural cleaning agent which means it is rich in antioxidants. So, it can eliminate unhealthy foreign bodies from your body. Additionally, it lowers blood sugar levels and enhances oral health. Cut down unhealthy salt naturally with mint leaves! Do you enjoy tasting anything salty? 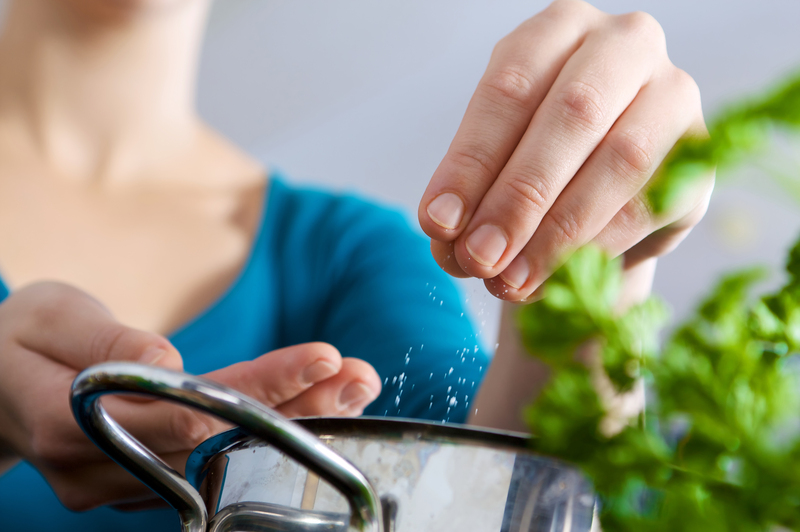 Are you the one in your family who adds excessive salt to foods? Adding mint on salads can control your salt intake and also enhance your flavor profile. You don’t have to feel bad about salt sacrifice as it happens naturally. See your skin improving naturally with mint leaves! 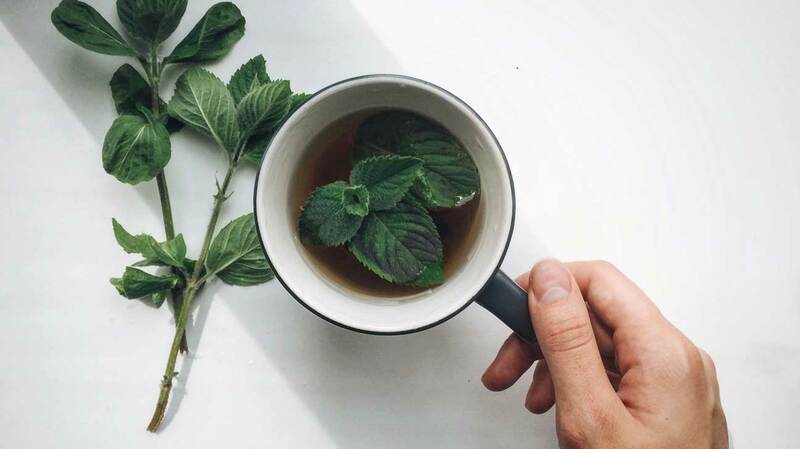 Drinking sage/basil/peppermint tea or simply adding mint leaves to the tea you drink can fight against signs of aging. The antioxidants in them along with vitamins E and D tone down the skin and add brightness and freshness to it. If you enjoy drinking tea, you now have another flavor to try out. As you add mint leaves to your daily food routine, vitamin C levels improve. As a result, your body gains strength automatically to overcome common ailments. This immunity booster works for all irrespective of the ages. Mint family is usually underestimated but adding one of them daily to the platter can let you see drastic improvements in your health. Previous articleHas Pritam Recorded A Song With Alan Walker?